Do you have your sea legs ready for your next adventure? Madagascar Island Safaris offer a unique Yacht Charter package for two to eight people to sail through the Islands for seven days on a private catamaran. 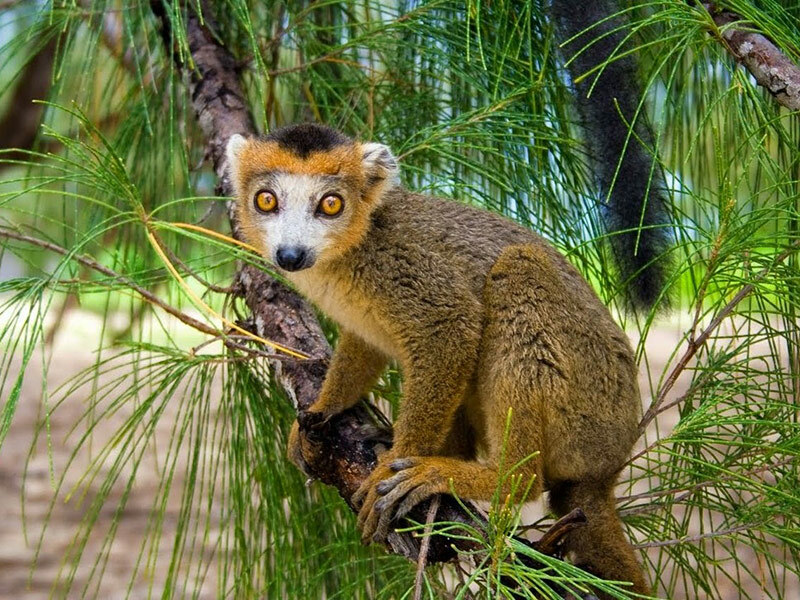 When you explore the tranquil waters of Nosey Be in Madagascar, with nature all around you, it will be a lasting memory for your family or friends. 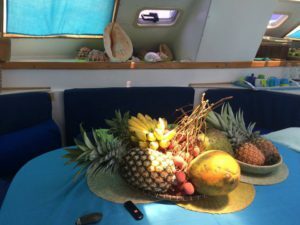 Why should you travel to Madagascar and book a yacht charter? 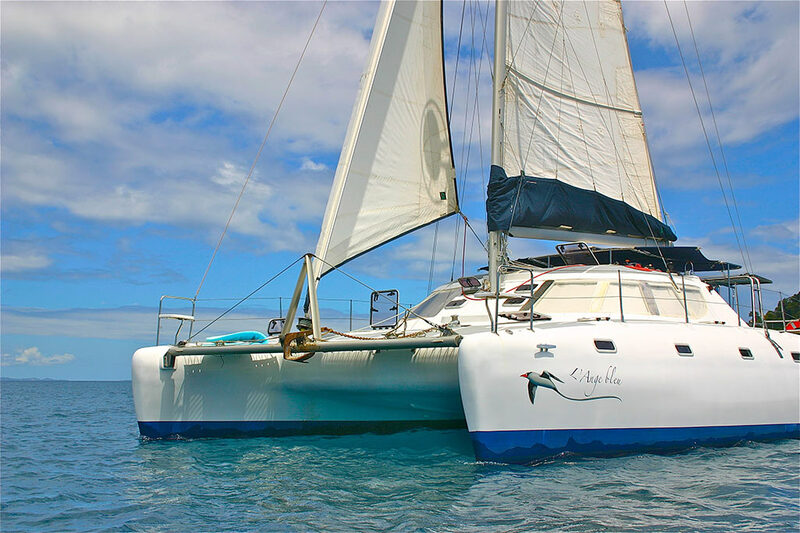 Well, your children will be able to experience nature by getting up-close with dolphins and other tropical sea creatures when sailing on the L’Ange Bleu catamaran. 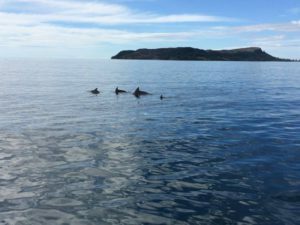 The dolphins love to play by the bow of the yacht when it is moving at full speed. 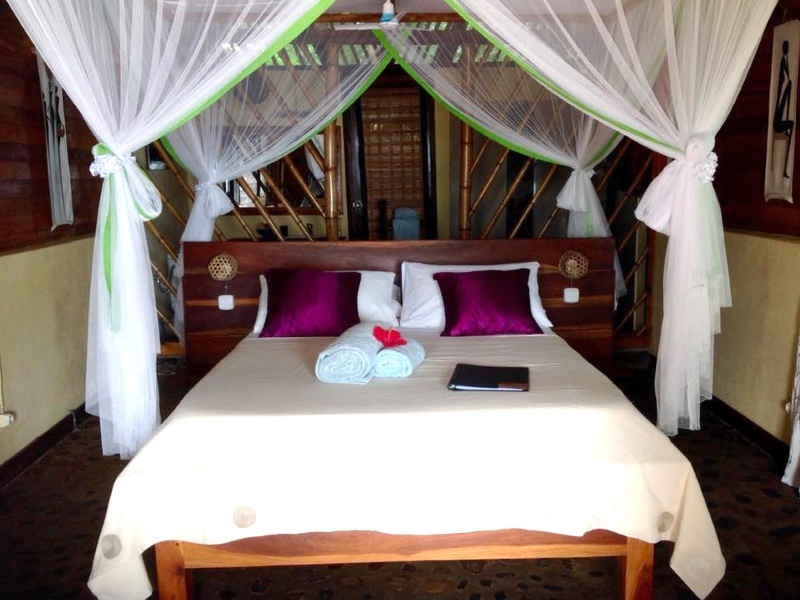 Your choices of places to visit surpass any static island stay by traveling to unspoiled islands of Komba, Antshoa, Verona and Ankazaberavina and be mesmerized by the majesty of the Blue Angel. 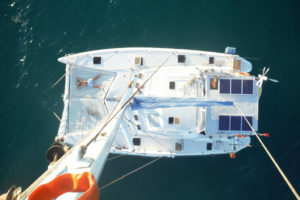 The itinerary caters for six to eight people staying on the boat for seven days, with four double cabins, two bathrooms and one shower on deck. The Skipper in charge of the yacht will also be your private chef. The yacht is equipped with an oven, a refrigerator, a freezer and a barbecue area for all the cooking essentials. A few things that we recommend that should be on your sailing to-do list is discovering the islands of Nosy Be, Sakatia, Nosy Comba, Nosy Iranja. As there is a barbecue on board, expect a fresh fish cook up after a calm day of fishing barracuda, Spanish mackerel and King fish. A special visit to the lighthouses of Madagascar will also be arranged to gain insight on the heritage from France, as the lighthouse was built by Gustav Eiffel. After arriving at the Tanikely Marine Reserve, you may swim with turtles in the clear waters. 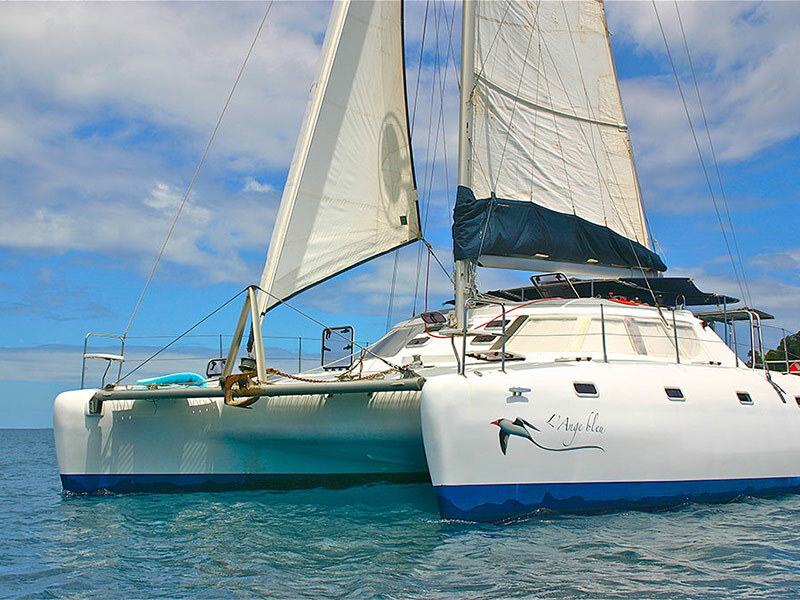 With so much on offer, this package is the real deal chartered sailing experience. If you need to experience a little extra onboard, we can organise extended stays upon request.